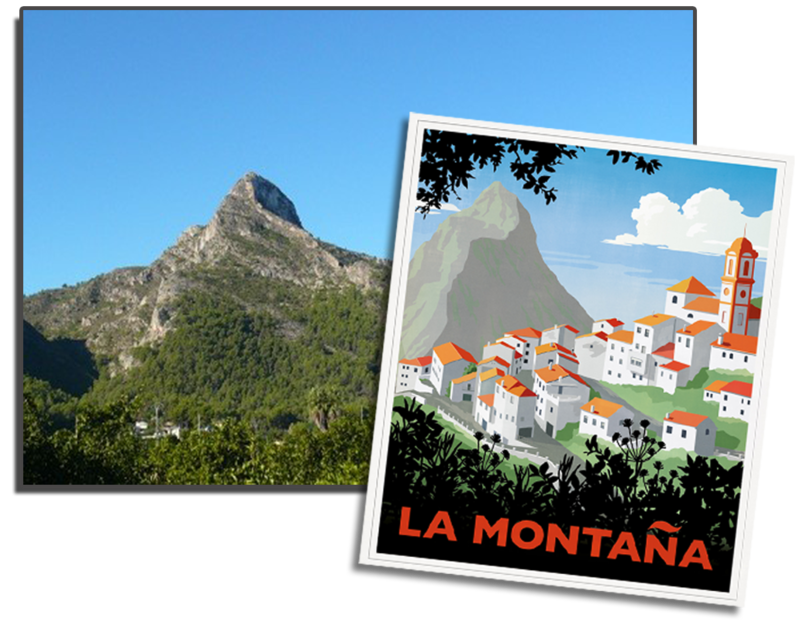 Welcome to La Montaña – a range of gorgeous scented candles inspired by the founders’ new life in a Spanish mountain village. Fill your home with warm fragrances of the Mediterranean! La Montaña candles conjure up memories and dreams of the Mediterranean, and of holidays in the sun. They are guaranteed not only to smell wonderful, but also to look great on the mantlepiece – each candle bears its own unique and collectable label in the style of a nostalgic 1930’s travel poster. La Montaña candles truly are an affordable luxury. Who are La Montaña? Find out more about Cass and Jonathan Hall (we’re real people) click here! We’ve also kept a light-hearted blog (in bite-sizes) that follows our whole story from Londoners to Spanish villagers – from the rat race to the goat track! Dip in here!